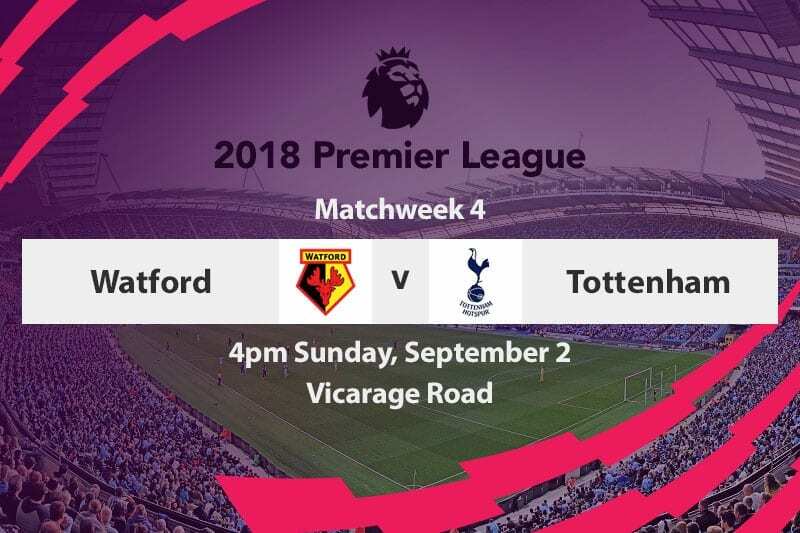 It will be a battle between two of the form sides this season when Watford play host to Tottenham Hotspur in the last piece of English Premier League action this weekend. 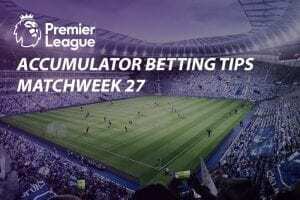 Spurs began the new football year with an apprehensive 2-1 win away at Newcastle United before revving up with a convincing 3-1 triumph against newcomers Fulham in their first home game of the season. 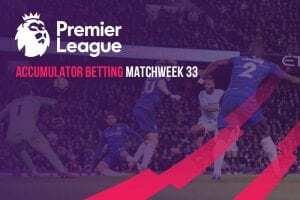 Their third game of the campaign was their best yet – a 3-0 win at Old Trafford courtesy of goals from Harry Kane and Lucas Moura. Watford have also enjoyed a winning start to the season. They beat Brighton & Hove Albion 2-0 on opening weekend, followed up with a 3-1 win at Burnley and bested Crystal Palace 2-1 last time out to take hold of fourth place on the EPL table. Roberto Pereyra continued his purple patch with the opener against Palace – his third strike of the season – while Jose Holebas added the second. Watford’s golden run is all the more impressive for the length of their injury list, which includes first-teamers Gerard Deulofeu, Miguel Britos and Tom Cleverley. On the upside, Nathaniel Chalobah and Stefano Okaka are available after the duo featured in the midweek win over Reading in the Carabao Cup. Spurs have injury woes of their own. Erik Lamela tweaked a hamstring during the warm up for the Manchester United game, whilst Victor Wanyama and Juan Foyth continue with their recuperation from knee and thigh injuries respectively. Watford’s perfect start to the campaign has been propelled by the brilliant form of Roberto Pereyra, who has been directly involved in seven of his side’s last 11 goals in the Premier League. However, without taking anything away from the Hornets, Javi Gracia’s side hasn’t faced an opposition quite like Tottenham. 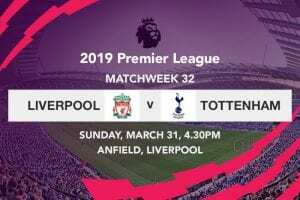 Spurs are fresh off an emphatic win over Man United, which also happened to be Mauricio Pochettino’s first at Old Trafford in the Lilywhites livery, and will be buzzing to maintain their rich vein of form.